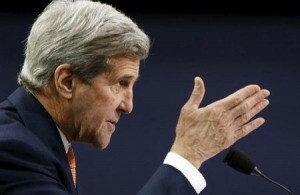 WASHINGTON (Reuters) – Secretary of State John Kerry urged Congress on Thursday not to rush to renew the Iran Sanctions Act (ISA), a broad U.S. law imposing sanctions over Iran’s nuclear and missile programs that expires at the end of the year. 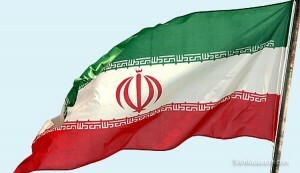 It seems to me that the main concern that US lawmakers currently have is exactly how Iran plans to respond to this nuclear deal agreement. 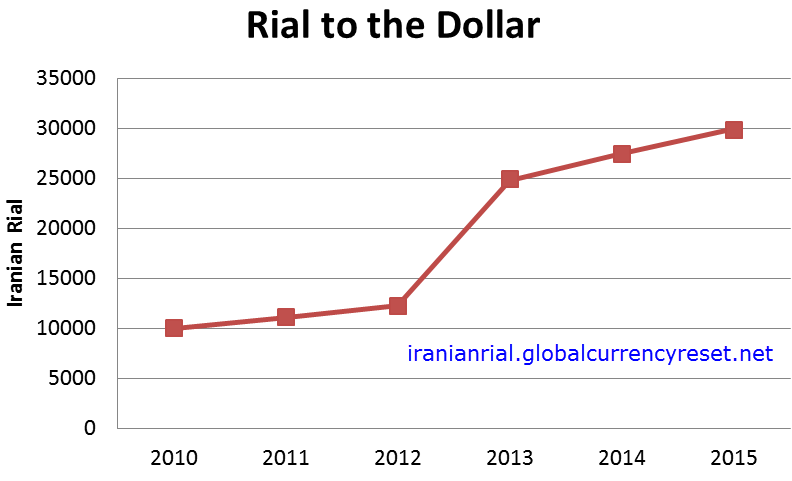 Currently, the Iranian currency, the Rial, is at an all time low against the United States Dollar due to the past sanctions. It is entirely possible that things will change and the rate will appreciate in the near future. 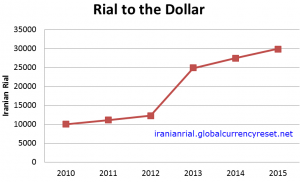 The thought that the IRR would RV or revalue, is something that came about as a direct result of people who stepped away from the Iraqi Dinar and decided to move to a new currency. 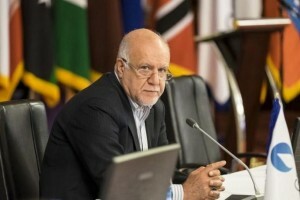 With the sanction gone, yes, there is a great opportunity for the currency of Iran to appreciate, however, it is unlikely that we will see any meaningful gains until the price of oil is back up near around $100 per barrel.